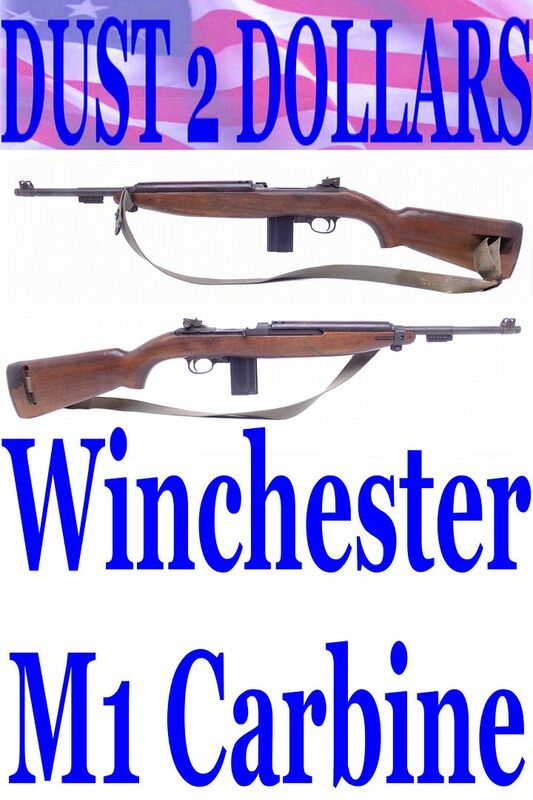 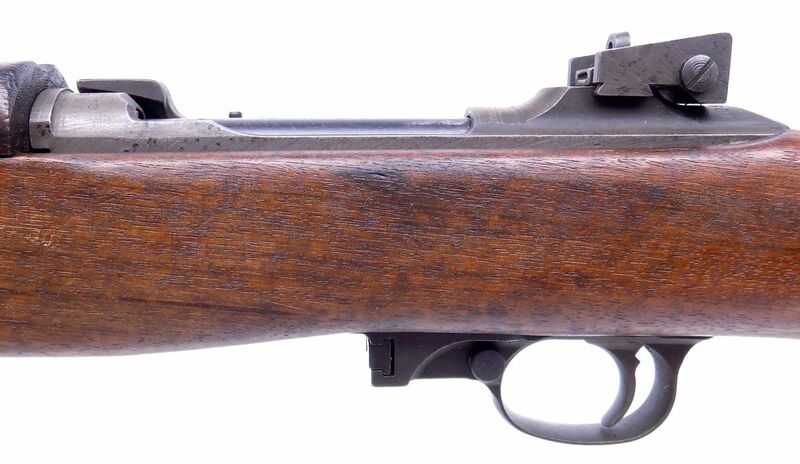 This auction is for a Winchester 30 M1 semi automatic Carbine. 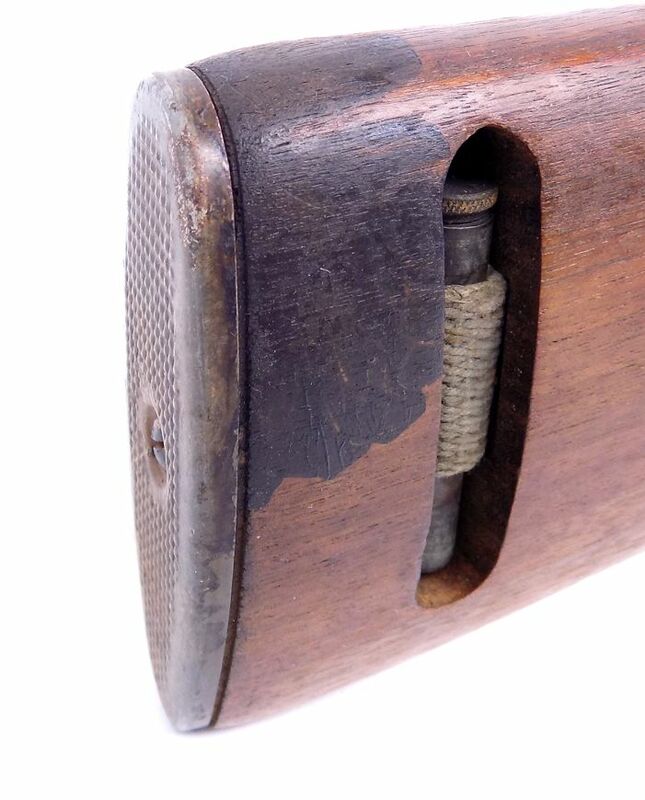 The receiver is marked Winchester with the serial number of 1098082. 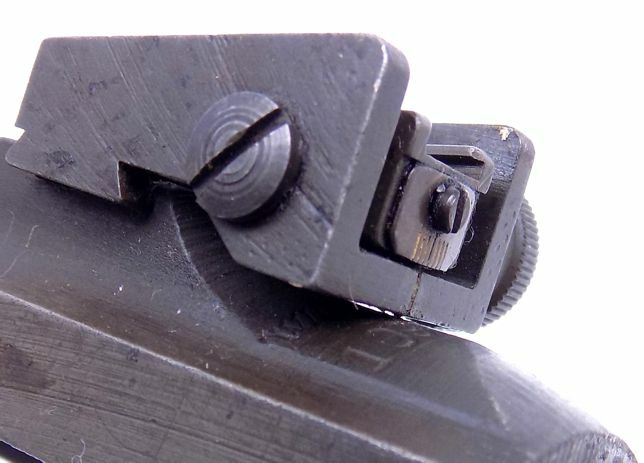 It is hard to read under the rear sight but I've shown the beginning of the marking in a picture. 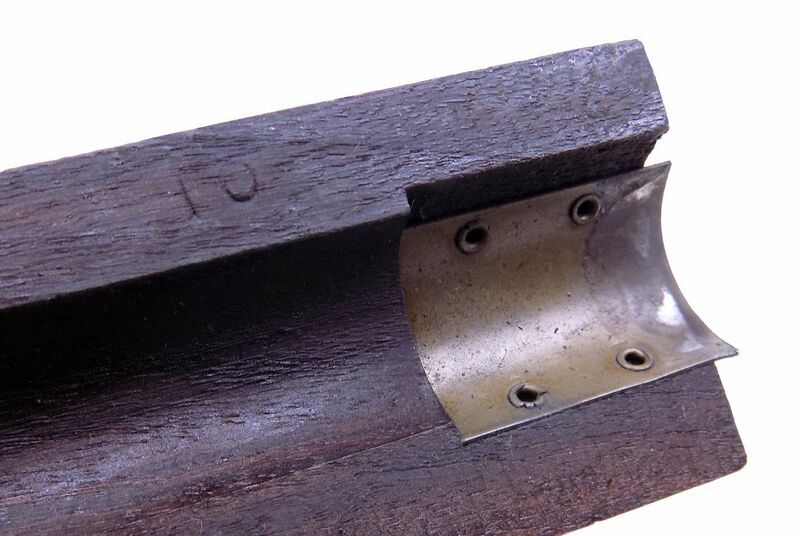 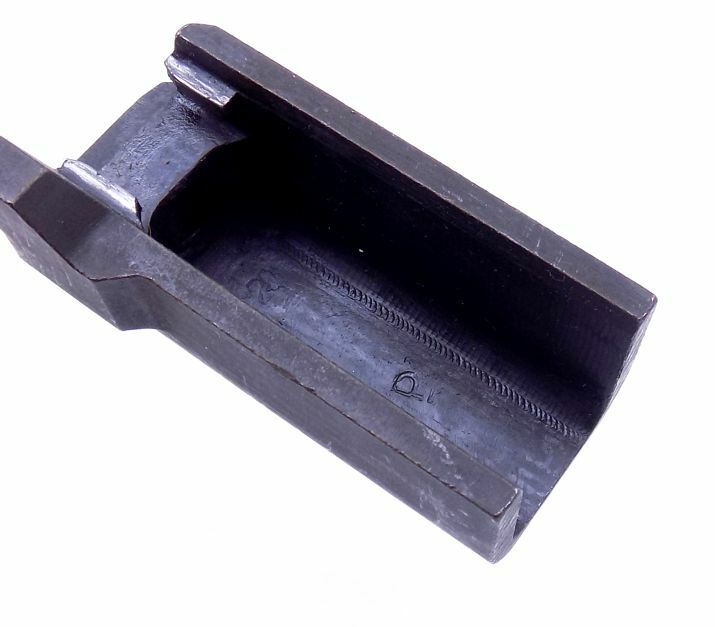 The barrel is marked "W" and it has an excellent bore with a ME of 0.5 with my simple gauge. 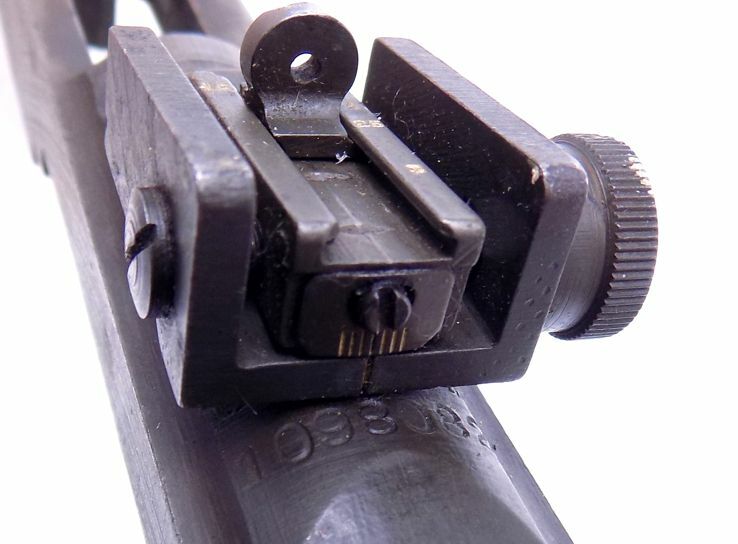 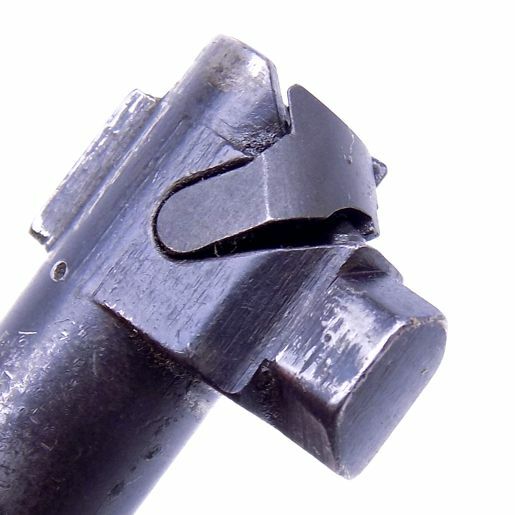 The other part markings are shown in the pictures and are as follows; rear sight; Winchester "H" in a shield, front sight; Winchester Marked Right Side "L". 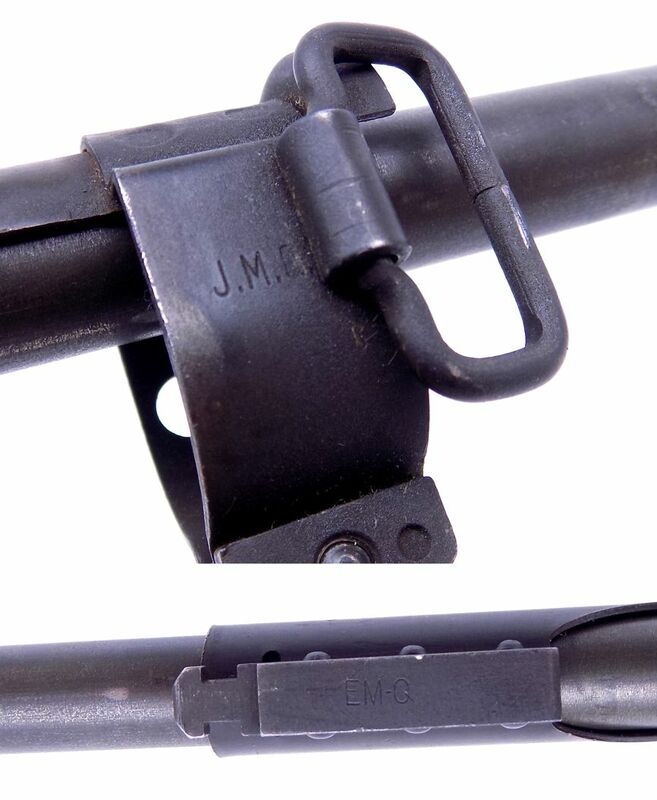 Bolt no letters just a punch mark, slide looks like PI, trigger housing; N 16 and the stock HI. 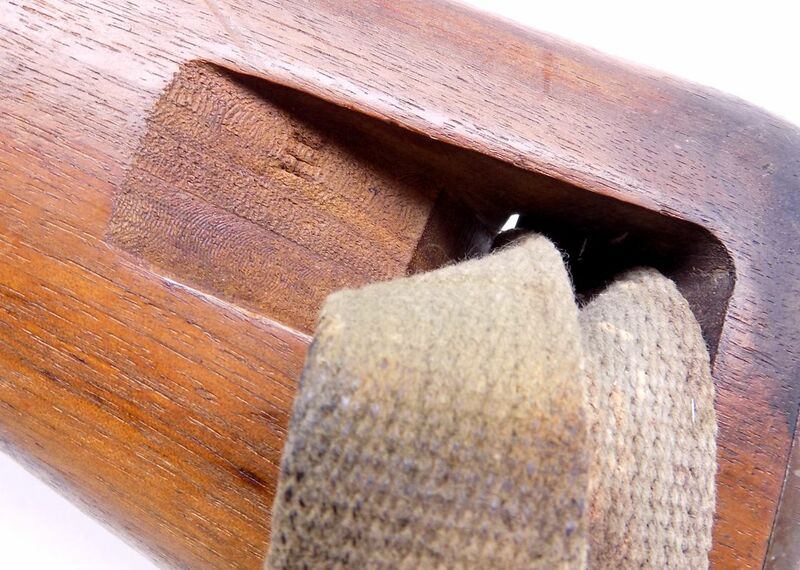 The stock is solid with no crack or repairs as you can see. 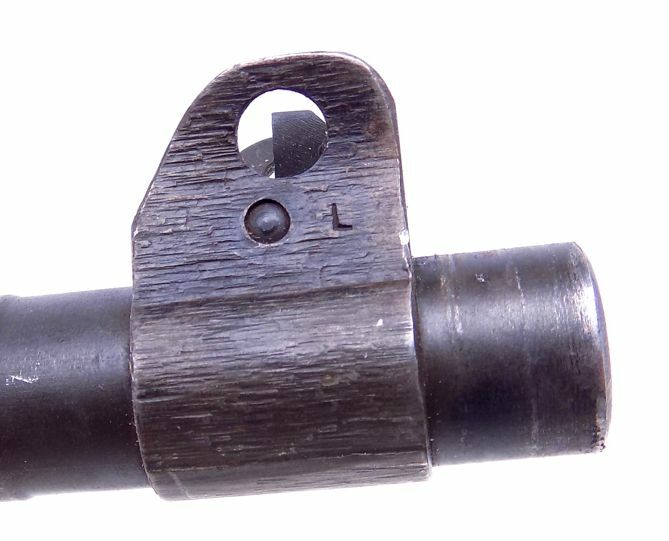 The metal is in very fine condition with no signs of pitting and no import marking. 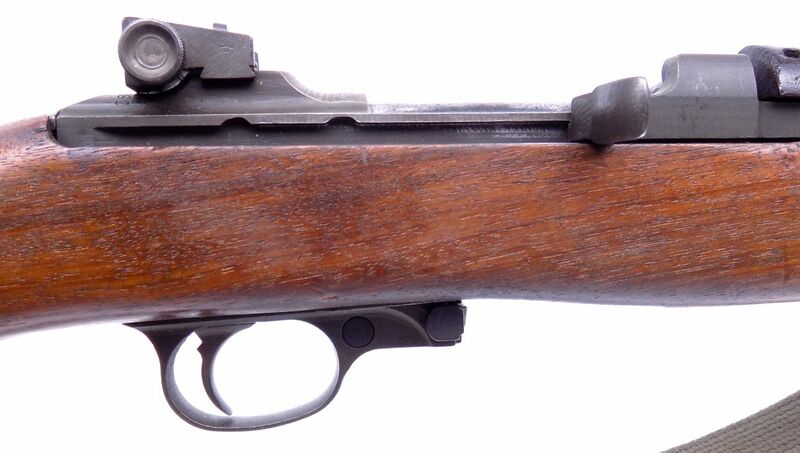 We have shown the complete Carbine in the pictures for your consideration. 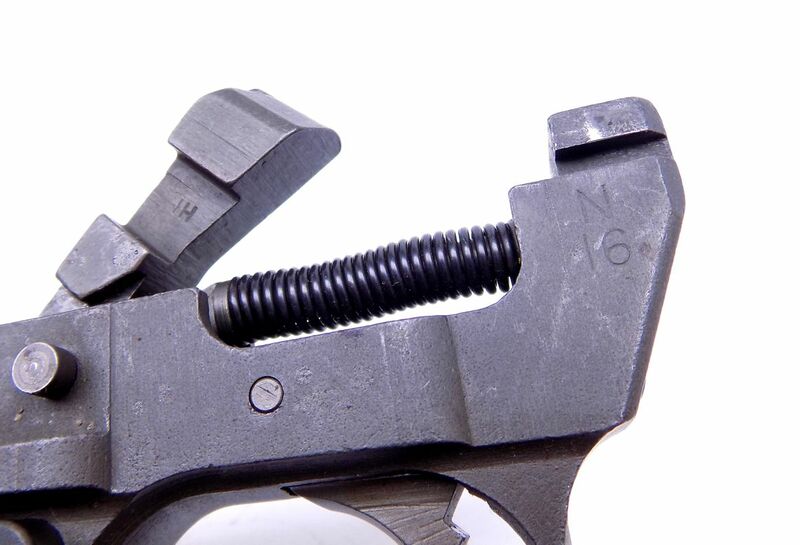 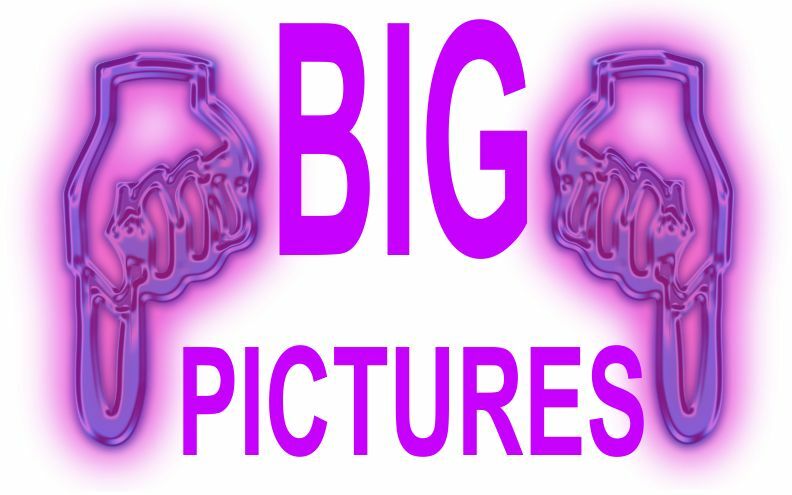 This will be shipped fully insured to your FFL dealer or valid C&R UPS Ground for $48 with signature required. 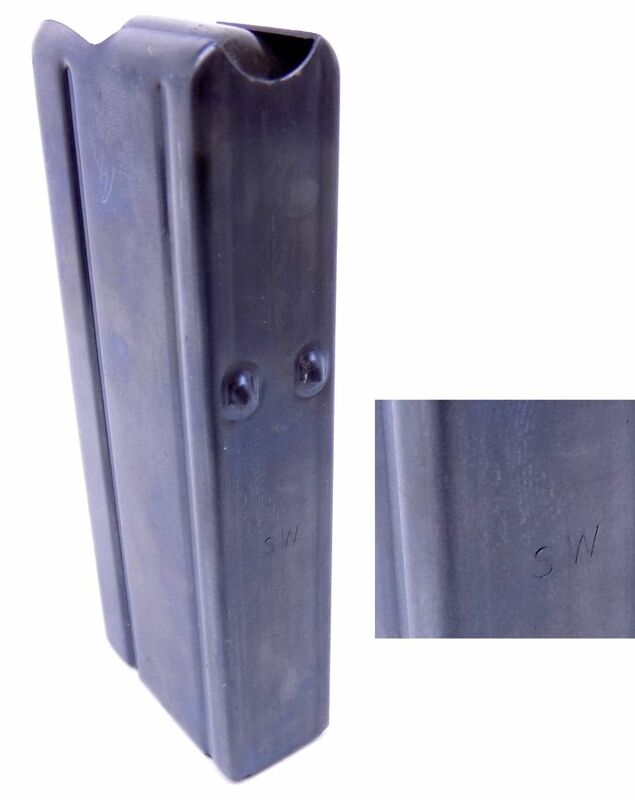 With the gun shipped in a new double walled foam lined cardboard box that we have manufactured for us so that your gun arrives safely.